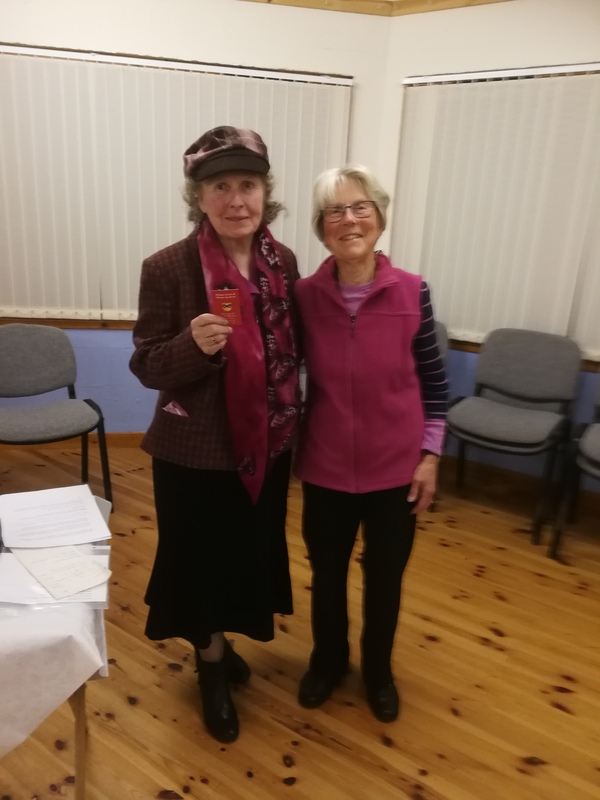 As Ferintosh Parish Church Guild met on Monday 1st October, Elizabeth presented Margaret MacKinnon with a long-service badge to mark her 40years+ of membership. Margaret has been a member since 1968 and will have 50 years membership in December. There were Guild guests from St Clements, Castle St and Kilmuir and Logie Easter to hear Sheila Macleod give an overview of the six new guild projects. 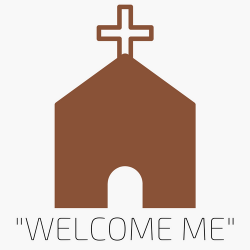 It was indeed and evening of great fellowship.